← Cthulhu Screen is Nearly Half Finished. 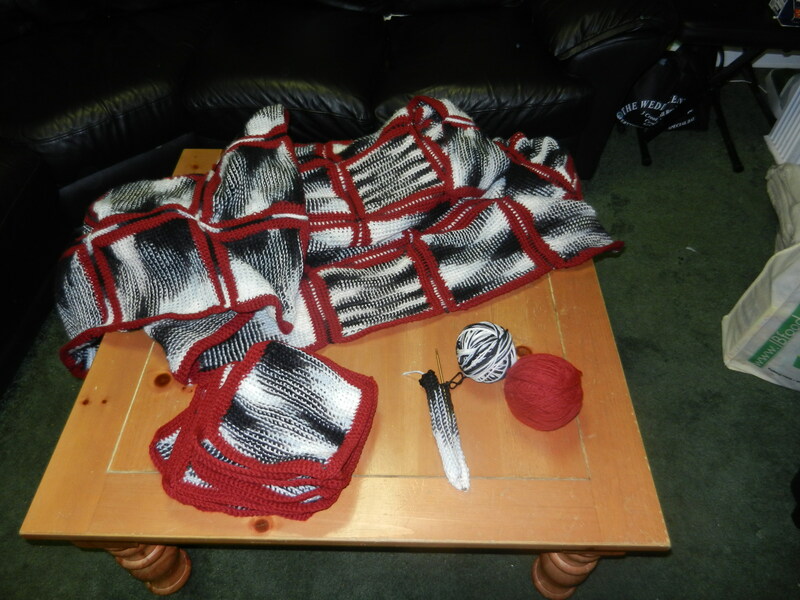 Posted on September 30, 2011, in Sewing/Knitting/Crocheting, Updates on Old Projects and tagged Crochet, Ryan. Bookmark the permalink. Leave a comment.